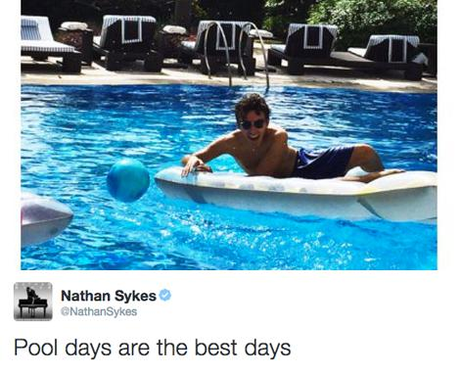 Not jealous, Nathan... Not. At. All. 6. Not jealous, Nathan... Not. At. All.